(3.5/5) Based on 213 rating. An easily absorbed and moisturizing sunscreen with anti-aging properties that provide a high UV protection against both UVA and UVB rays. Ideal for anyone who spends a lot of time outdoors, on sensitive skin types and on particularly vulnerable areas (nose, hands and décolleté) or after surgery, laser or peel. The cream contains botanical extracts that moisturizes, repairs and protects against free radicals and prevents premature aging. It has a light and silky texture that absorbs quickly and effectively without leaving a white film. 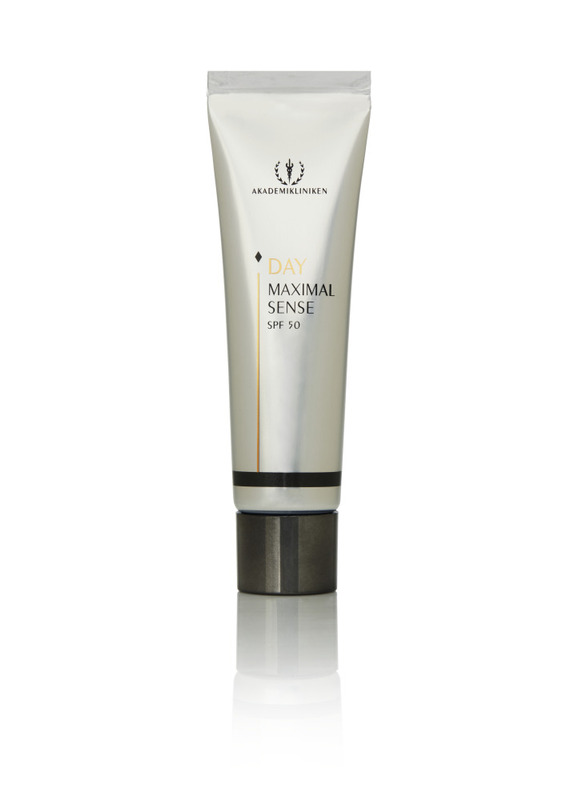 A generous layer over face and body, apply around 2 tablespoons of cream to achieve optimal sun protection. Always apply 15 minutes before sun exposure. Repeat again after 1-2 hours and always after perspiring, swimming or toweling. -Over exposure to the sun is a serious threat to health. SPF INFORMATION - what does it mean? The SPF number tells you how long you can stay in the sun before getting burned. If you normally start to burn after 10 minutes of sun exposure, an SPF 25 product will allow you to stay in the sun for approximately 25 times longer (4 hours 10 minutes). The SPF number indicates sun protection from UVB rays only. However this protection varies depending on the persons skin type and the intensity of the sun. 2mg of sun cream should be applied to 1cm2 of skin to achieve this optimum protection.